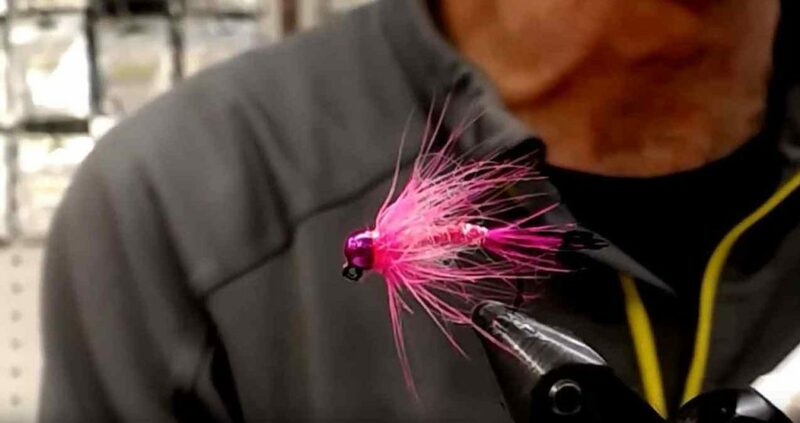 A pink salmon slayer, tie it with or without the hackle with great results either way.This pattern also works well any time you have spawning fish in the water. 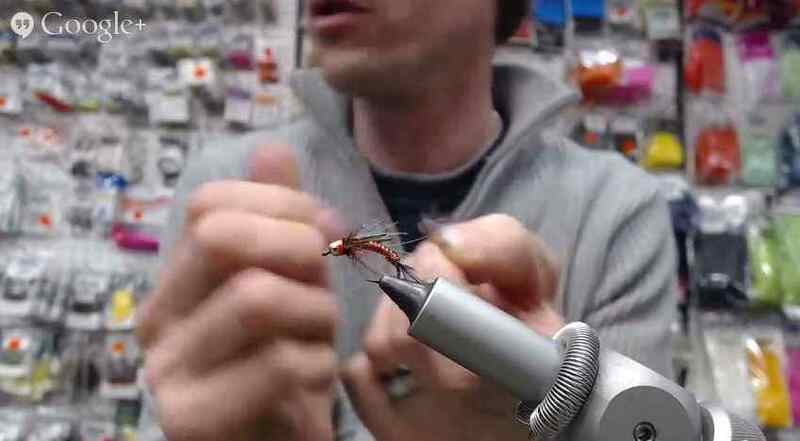 Great for getting into pockets of water where the salmon will be sitting. 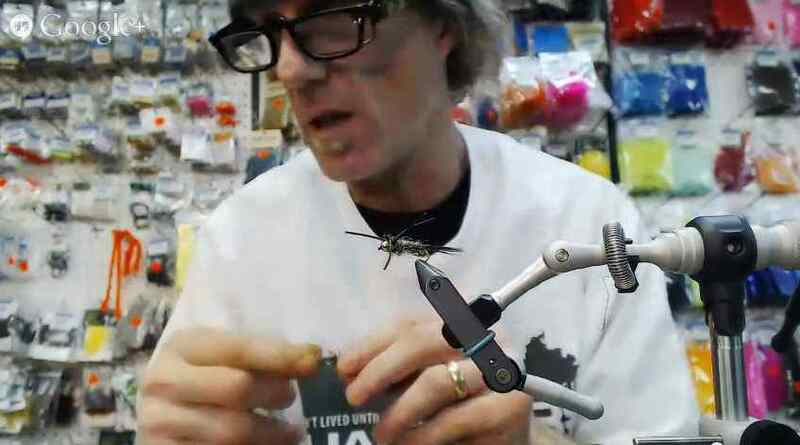 Or cast and swing this fly will do it all and being a truly barbless hook if you happen to false hook a fish it makes it a lot easier to get them off.